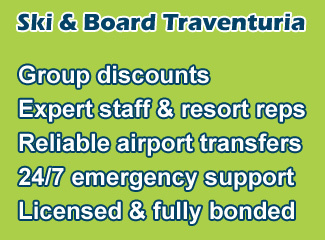 At Ski & Board Traventuria, we strive to have the perfect ski for every customer and their skiing ability. 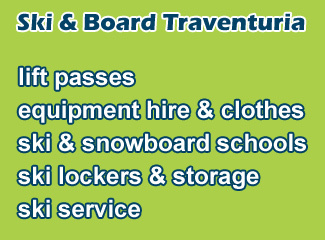 For advanced skiers, we advise selecting a pair from our VIP selection, to allow you to get the most out of your holiday. The new flagship for our VIP rental ski range for 2018/19 is the HEAD Skis Supershape i.Magnum ski, a top-of-the-line, true all-mountain ski that won’t hold you back. The Supershape ski series consists of 4 models: i.Race, i.Magnum, i.Rally and i.Titan. Each of these skis utilizes the same technologies and ideas, but are different in their sidecut and profile. The most notable difference between the models is their waist width, which ranges from 68mm for the i.Race to 80mm for the i.Titan. The other notable difference is the size of the ski’s rocker, which is biggest on the i.Titan, making for easier turns when the snow is choppy. The i.Magnum sits at the middle of the charts, slightly more race oriented than the i.Rally and i.Titan, but more forgiving than the i.Race. This makes it very suitable for a wide range of conditions, but it shines best on groomed slopes. 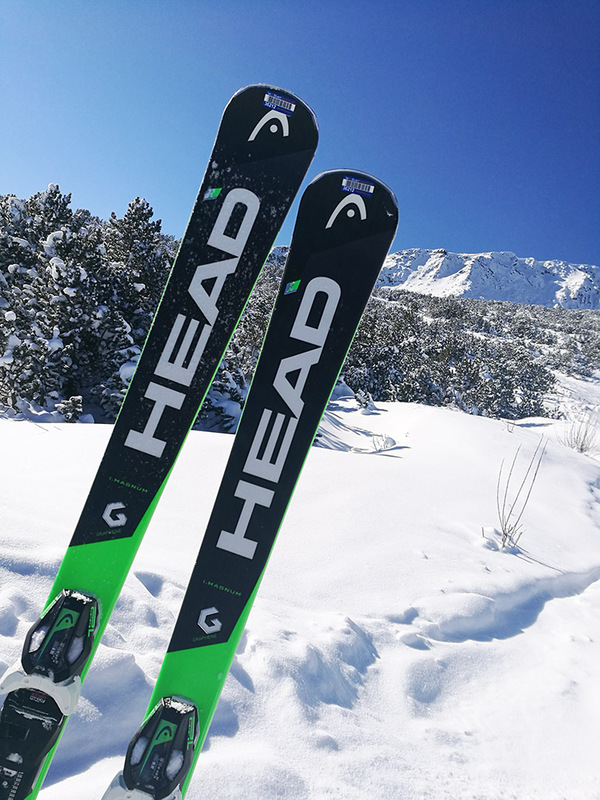 For a more detailed review of the differencecs between the skis in HEAD’s Supershape performance ski series, check out this video HERE. The HEAD Supershape i.Magnum has a 71-73mm waist, depending on your ski length and a short turn radius. This means that it’s not as nimble as a pro slalom ski, but still capable of transitioning quickly from one turn to the next. If you tend to ski choppy conditions more often, then one of the wider skis in the Supershape lineup might be a better fit for you. But for the groomed slope the i.Magnum seems like the best all-around choice from HEAD. K.E.R.S (or Kinetic Energy Release System) – This is a system designed by HEAD that stores and then releases kinetic energy during each turn. How it works is when you start initiating a turn the ski bends upwards and a small chip starts building up kinetic energy from the flexing of the ski. It builds up energy until you reach the peak of your turn, where the flex of the ski is also greatest. Once you start the transition towards your next turn, the ski naturally starts to un-flex, within milliseconds the K.E.R.S. chip in the back of the ski realizes this and releases the stored kinetic energy, stiffening the tail of the ski. This stiffening effect “throws” you into the next turn, where the process repeats. Graphene – Graphene is a relatively new industrial material which is “lighter than wood, tougher than metal”. HEAD skis are one of the first to utilize this material in their skis as an added layer, complementing the other core materials. In the Supershape lineup, graphene is used in the center of the ski, to give it a flatter profile. 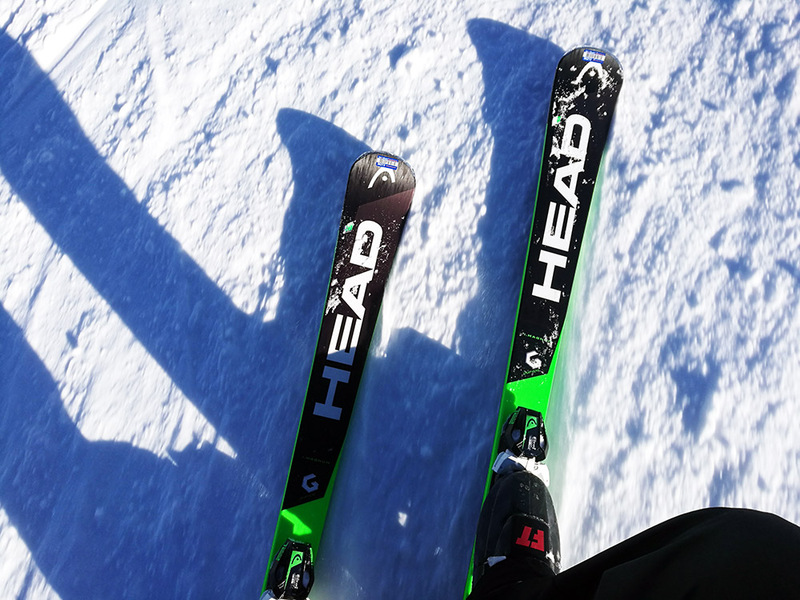 As HEAD claim on their website “allowing for a ski with a truly harmonized flex distribution, easier engagement and quicker edge-to-edge changes”. ERA 3.0 S – HEAD uses this special “rocker” profile for many of their performance skis. This means that when looking at the ski from the side, the nose has an earlier rise than normal skis. This allows for easier turn initiation and a more forgiving ski. 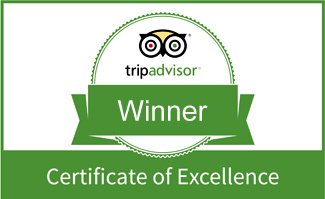 It also makes the turn radius more progressive, so the harder you press on your skis, the quicker your turn will be. Since the beginning of the 2018/19 winter season, I’ve had quite a few days on the new HEAD Supershape i.Magnum skis in both 170cm and 163cm lengths. The first impression you get is of a solid ski, that’s not too demanding to ride but is still stable at speed on various terrain. 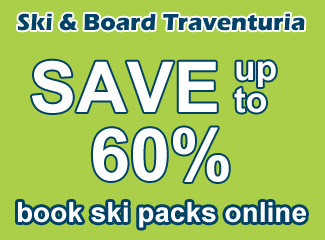 It’s best suited for intermediate and advanced skiers, but not so much for beginners or extreme experts that might want to go for something more high-performance oriented, rather than all-around piste oriented. The i.Magnum is a fun ski that is very easy to turn with, so you won’t be struggling if you want to do some runs with someone slower in your group, for example shouting tips at a friend while skiing next to them. If you’re a beginner skier, you’d probably be better off with something from a lower class of skis, as you won’t really be able to make the most out of HEAD’s top performance piste series. But more capable skiers will definitely feel the difference between these skis and a normal pair of rentals. The i.Magnum is best for carving at medium speeds and you can really “dance” around with them. If you want to go at ludacris speeds, something with a longer turn radius will be a better fit, but for quick carving turns down the mountain, the 13-ish meters turn radius is well balanced. The i.Magnum also skis very well in mixed conditions when the slopes aren’t perfect. The wide shovel helps the ski plow through choppy snow and adds floatation when there’s some fresh snow in the mountain. All in all, HEAD has managed to make a great all-around performance ski with the i.Magnum, utilizing some of their best technology. Definetaly a ski to consider when on the market for a new pair.